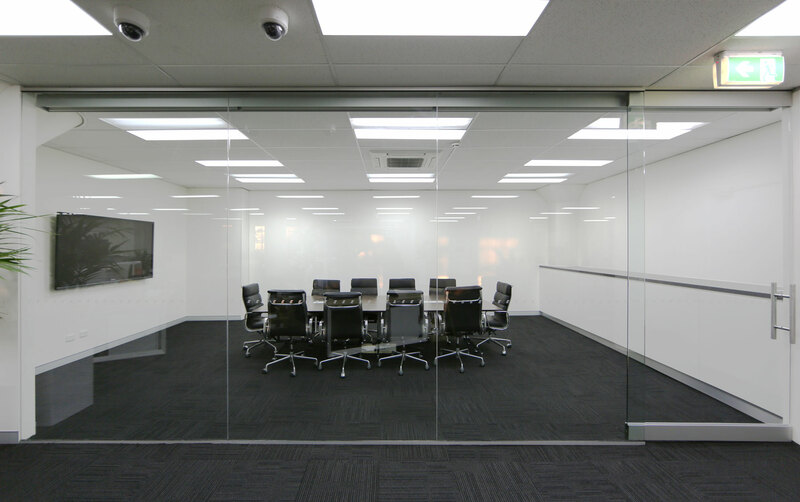 Our LED ceiling panels are ideal for your office space. Suitable for support hanging mounting and perfect for suspended and false ceilings. Available in various temperatures(2700K, 3000K, 4500K, 6000K). Very low profile at only 10.4mm. 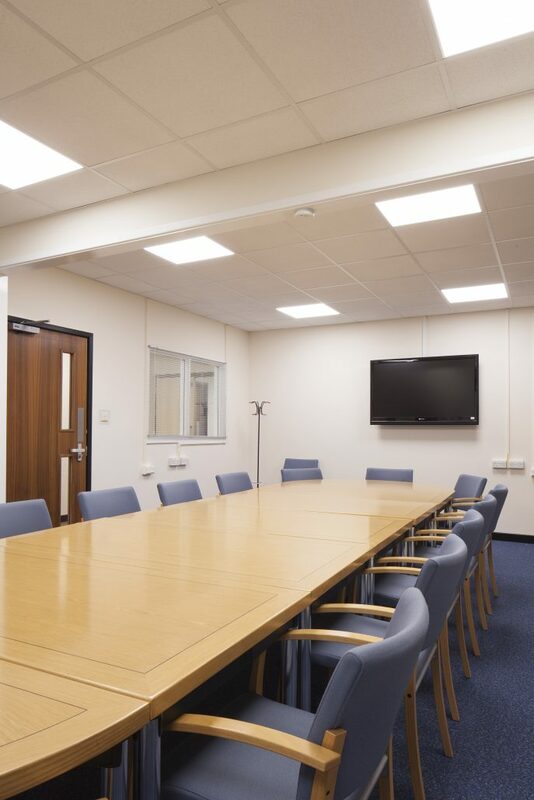 Our thin frame LED Ceiling Panels are suitable for direct suspension, false and suspended ceilings. With a moderate thin aluminium frame this panel provides additional light, at a wider angle beam. Very low profile, at only 15.4mm. The ZERO frame LED Panel is a fantastic way to light your space. Suitable for direct suspension and false or suspended ceilings. With a beam angle of 270 degrees, there is minimized loss of light.